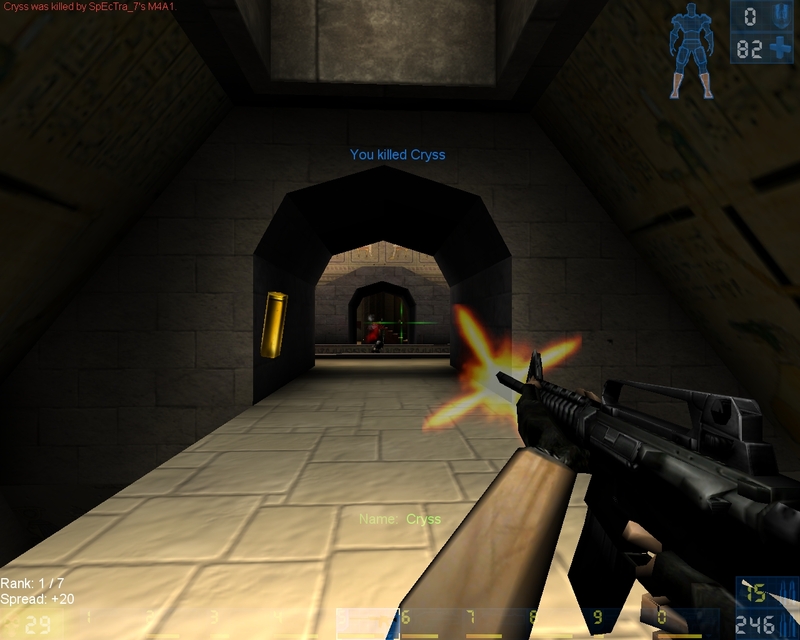 This is a port of Counter Strike v1.6 weapons to UT99. Weapon Pack contains over 27 weapons ranging from knife, pistols to heavy rifles. 4. 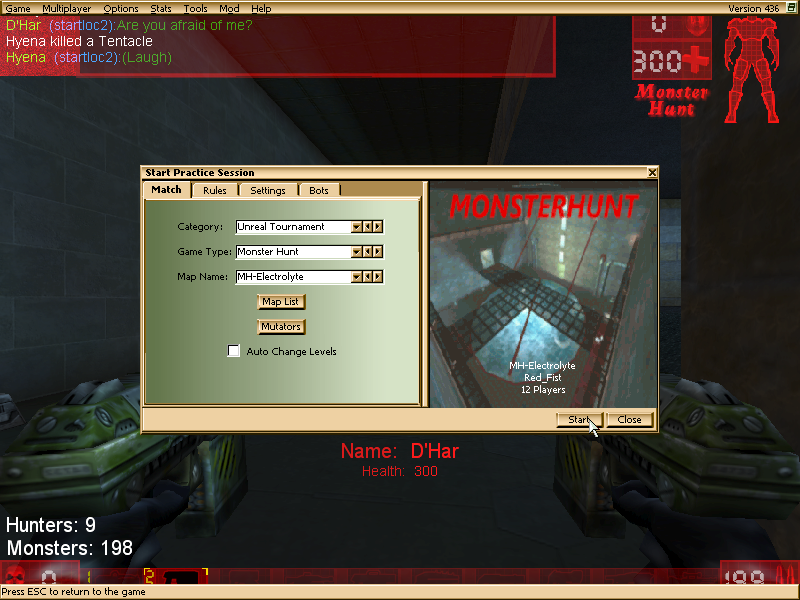 (OPTIONAL) Redirect files are provided if you are planning to play this in servers. 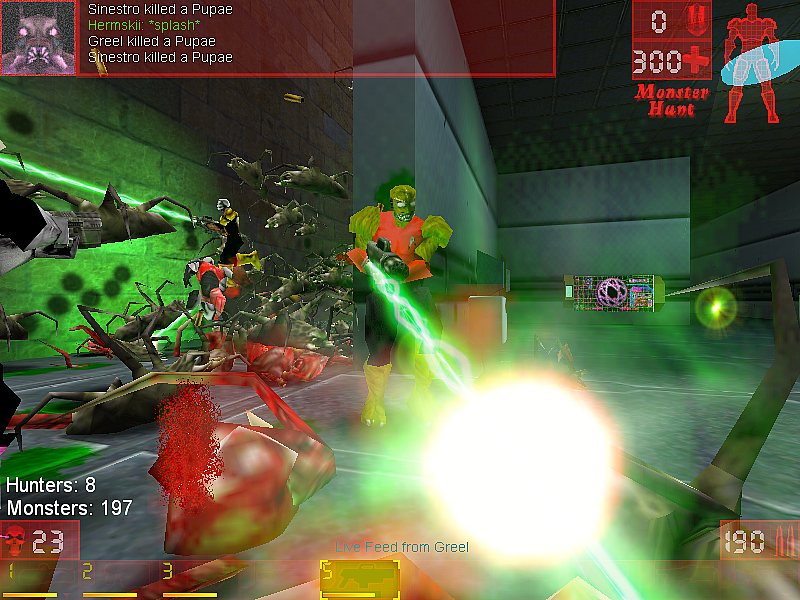 XPickups is used as it provides random replacement of weapons. 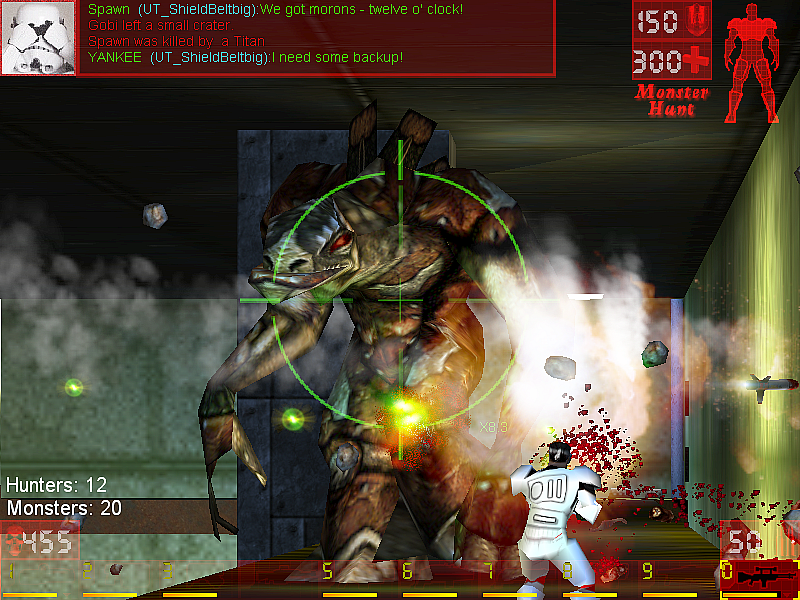 RocketsUT is used as it provides flash effects for flash grenade. EnhancedItems is required as RocketsUT is based on that. If you don't have those 3 files, then install those too, otherwise this mod won't work. Also don't forget to add the redirect files (.uz) provided. DefaultCSWeapon=CS_v16.USP	//This will only work when bRespawnWithRandomPistols=False, the game will give USP as default weapon. 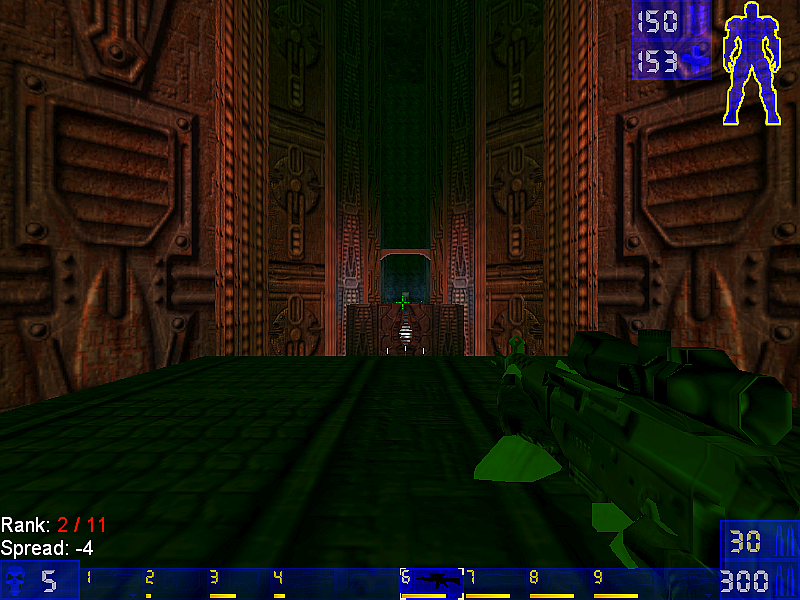 DefaultShotgunWeapon=CS_v16.M3	//This will only work when bRandomShotgunReplacement=False, the game will spawn specific weapon in place of Bio Rifle. 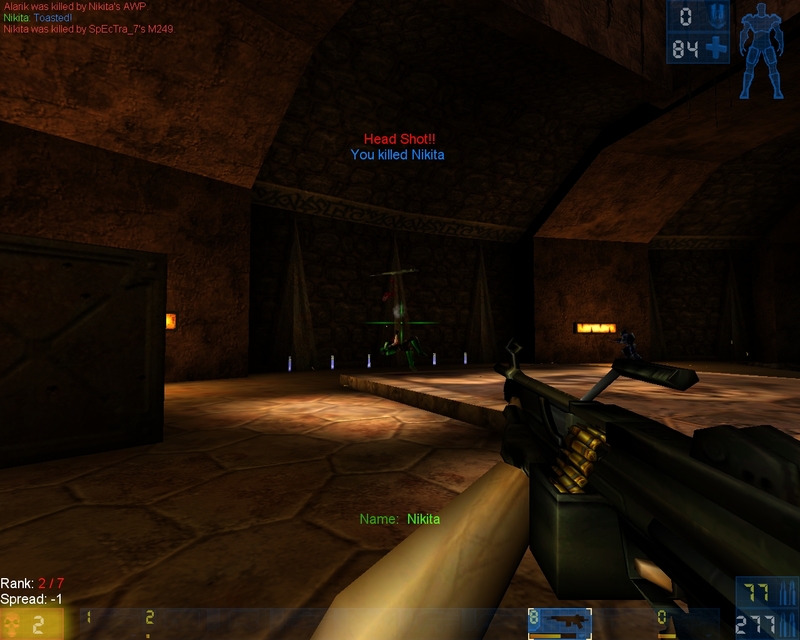 DefaultSMGWeapon=CS_v16.MP5	//This will only work when bRandomSMGReplacement=False, the game will spawn specific weapon in place of Shock Rifle. DefaultRifleWeapon=CS_v16.M4A1	//This will only work when bRandomRiflesReplacement=False, the game will spawn specific weapon in place of PulseGun, Ripper, Minigun and Rocket Launcher. DefaultSniperWeapon=CS_v16.AWP	//This will only work when bRandomSniperReplacement=False, the game will spawn specific weapon in place of Sniper Rifle. bAllAmbientGlow=True	//If this is false, the glow effect won't be there on weapons. Its cons is that it will difficult to find weapon in dark corners. bRandomPistolReplacement=True	//The game will spawn random pistols in place enforcer. Make sure Weapon Stay option is disabled. bRandomShotgunReplacement=True	//Same as above, but for shotguns. 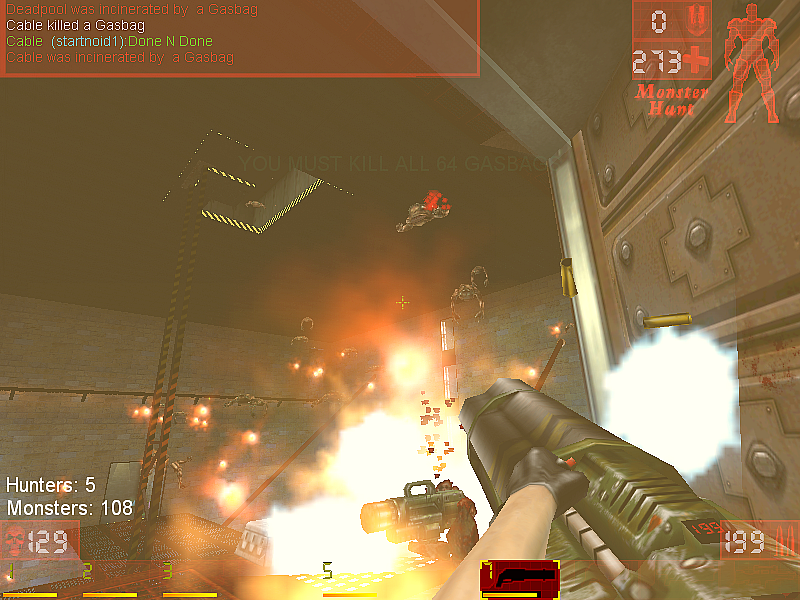 bRandomSMGReplacement=True	//Same as above, but for SMGs. bRandomRiflesReplacement=True	//Same as above, but for Rifles. bRandomSniperReplacement=True	//Same as above, but for Sniper Rifles. 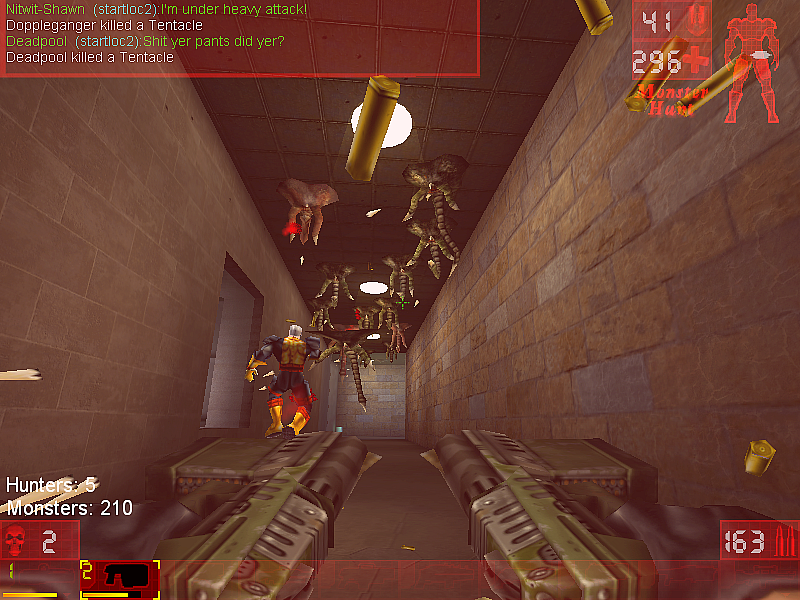 bBulletPenetration=True	//You will be able to shoot through walls and players. GunPickupSoundType=0	//0 - CS Pickup sound, 1 - Default UT Pickup Sound (for guns only). AmmoPickupSoundType=0	//0 - CS Pickup sound, 1 - Default UT Pickup Sound (for ammo only). GUI Configuration window is also added in Mod Menu, but not all settings are present there. Don't try play against high skill bots, they are too good! Weapon don't support Alt Fire except in weapons like USP, Famas, Glock, M4A1. 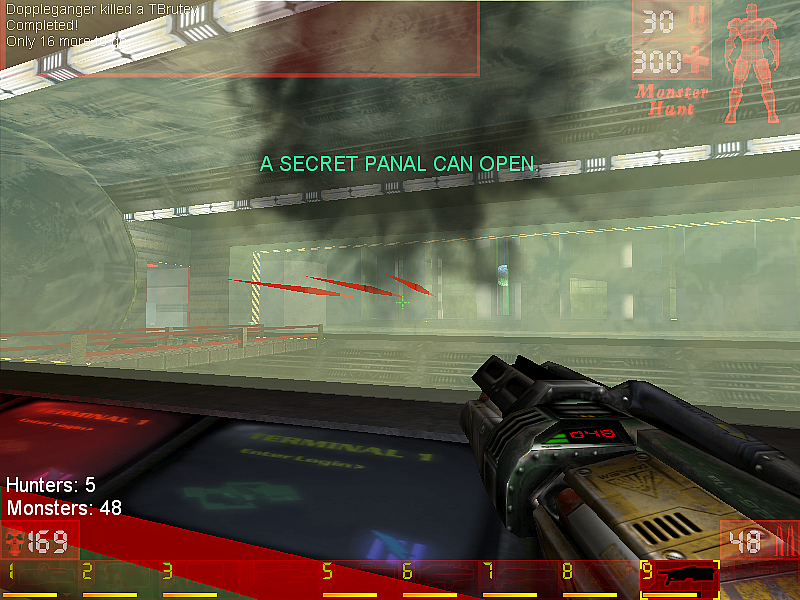 If you see the right side of the HUD, on the top of Ammo bar. 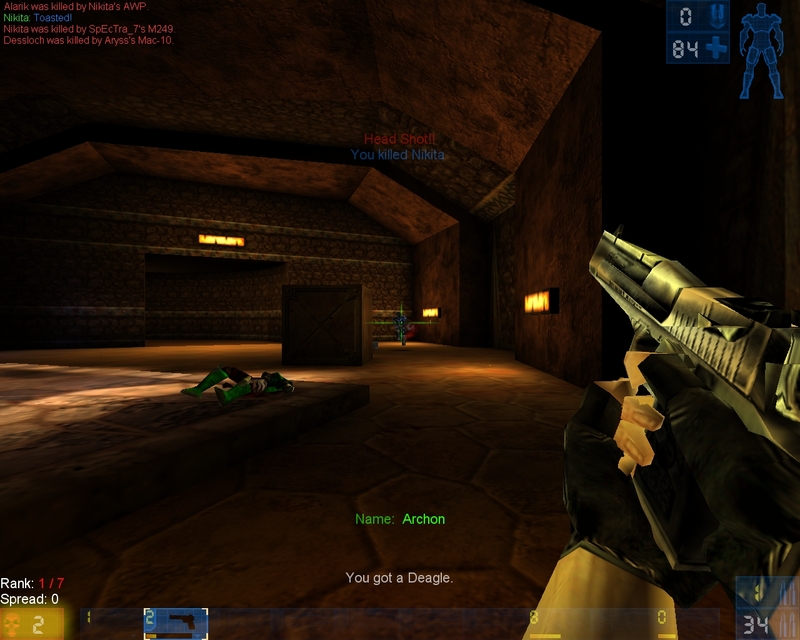 A yellow color number is displayed showing the actual clip count left in your gun. This mod is Open Source. You are welcome to make your version or use in your projects. But add my name in your credits list. I have provided a different ZIP file with Source codes only. 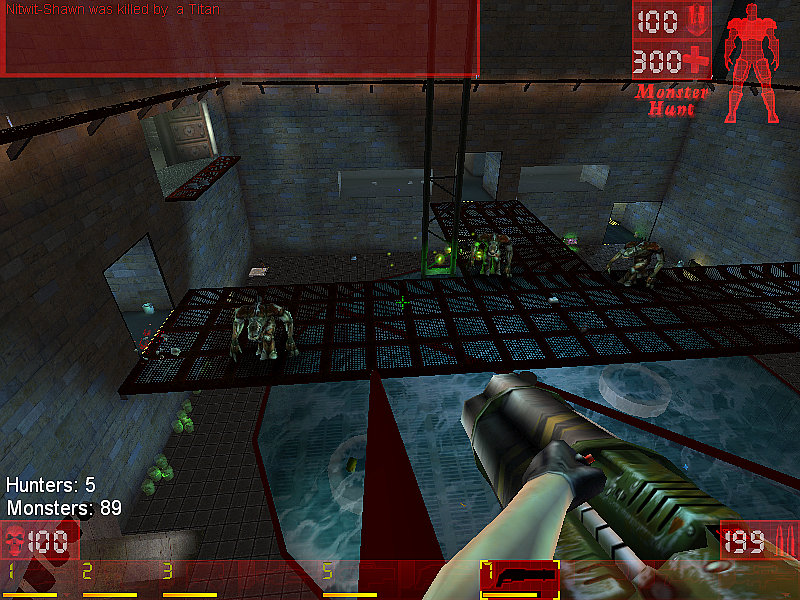 Animations are choppy in some weapons, because I used Milkshape3d to export the guns. 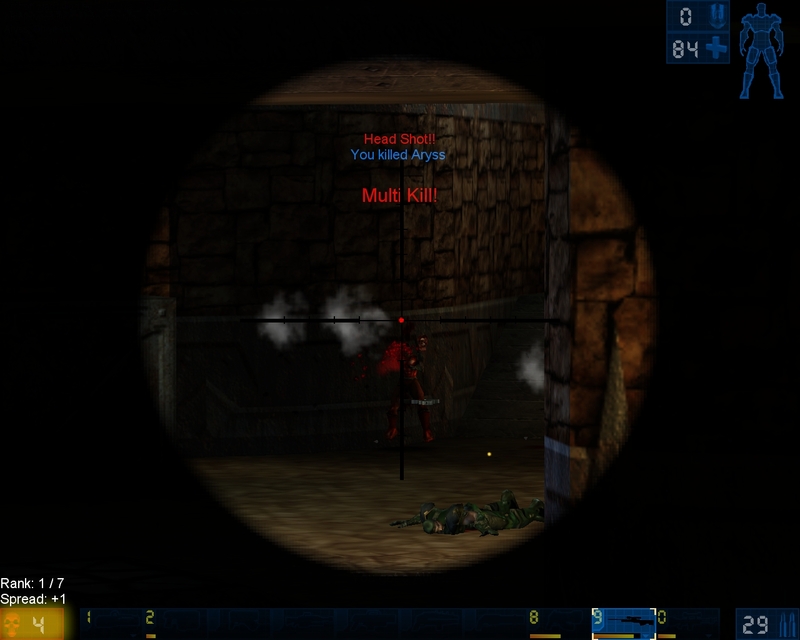 AWP and ScoutSniper have some problems in online, while zooming sometimes bullets don't land properly. In order to fix this, simply de-select and select again the weapon or reload the weapon. Gizzy and Shivaxi	- developing CSWeapons227 for Unreal 1. Wormbo	- developing EnhancedItems and RocketsUT and flash effects from that mod. FeraliDragon	- developing XPickups as it supports random replacement of items. Nelsona - for some MH help. The ReadMe file is same as previous. I will just post the change and fixes. 1. All weapons are imported as Skeletal Models. So no more choppy or distorted animations. 2. Two new weapons added: Dual Elites Pistols and C4. 3. Fixed AI firing bug of Aug and SG552. 4. Added option for replacing OldSkoolWeapons. 5. Auto add to ServerPackages if server runs on XC_Engine. 6. New animations for FAMAS and Galil. 7. SMG weapons have more fire rate and accuracy. 8. This version is Standalone. This time there is no need for extra packages like XPickups or RocketsUT anymore. 9. Players / Bots will re-spawn with two extra frag grenades. 10. Texture skin fix for Flash and Smoke grenade. If your server is running on XC_Engine, then no need to add to ServerPackages. The XC_Engine will automatically add it to ServerPackages. Else if your server is NOT running on XC_Engine, then add this in your server's UT.ini file. Note: Weapon replacement should work on every maps now. This time replacements won't take accounts of MyMarker. Last edited by Spectra on Sat Jan 28, 2017 9:24 pm, edited 2 times in total. 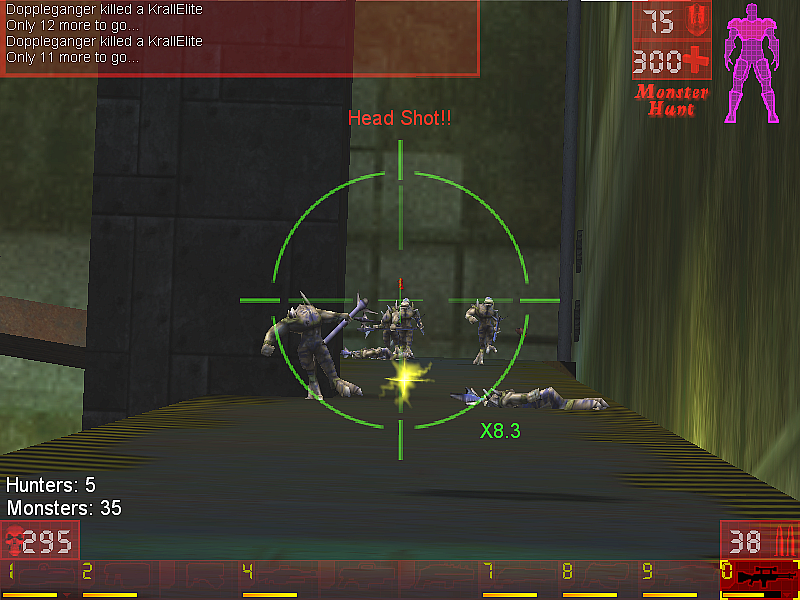 It also contains a mutator made by Wormbo that will fix the Chaos sniper rifle when used with Xpickups (I wonder who could have asked for that fix ?). Any indication what the changes are from the previous version? So should I update the ZIP?? I got XPickups files when I was downloading FNB's UnrealGateways map. OjitroC wrote: Any indication what the changes are from the previous version? v1.6 is not the version of this mod. It means the weapons are from CS v1.6. So there was no previous version. Rocky wrote: v1.6 is not the version of this mod. It means the weapons are from CS v1.6. So there was no previous version. I was thinking of CS Weapons by Gizzy for U1, which worked in UT. Having used CS Weaponsv1.6 I can now see the differences - an excellent job. Having used these for a while, I can say there are lots of positives with this mod - that it is a mod and not just a weapons package, better rendering of the weapons, better and more distinct sounds and effects, etc. The only drawback is that, in my opinion and following some comparison tests, some of the weapons I am most familiar with (the Mac-10 and UMP-45) are noticeably less accurate than those in Gizzy's version or, more precisely, they have a greater spread of bullets around the centre of the crosshair. Obviously, anyone who has not used Gizzy's version will be unaware of this. Also, the Fully Loaded mutator (which i find handy with most weapons packs as it gives you all weapons and full ammo from the start) doesn't work with CS. Instead of giving me all CS weapons it ignores the mutator entirely and gives me default ut99 weapons. That's a little weird. I think Frag was up to date because he worked close to the project. Download and compare with the full Xpickups. Rocky wrote: Don't try play against high skill bots, they are too good! If I don't battle against the really tough bots, how will I improve myself? So I did and it worked out about even. 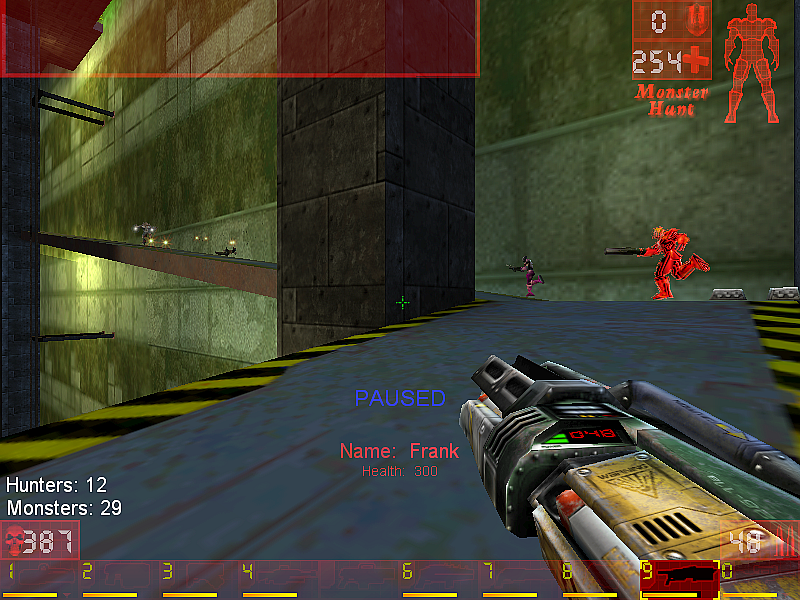 Red_Fist's map has proven resistant to weapon replacement mutators before and CS is no exception. None of the weapons are changed on this map. Is the reason known for this? 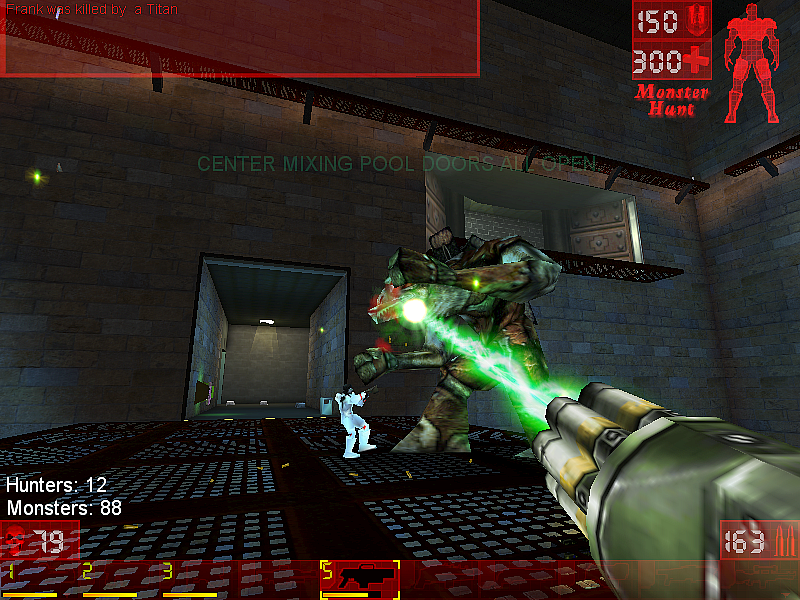 In CS-Weapons-Mutator's code and MH-Electrolyte in T3D view I did not see any problems. Is the reason known for this? Don't think it was ever clearly defined, but I mentioned it in the Screenshots review for the map. Okay, that's basically 24 hours... ish. 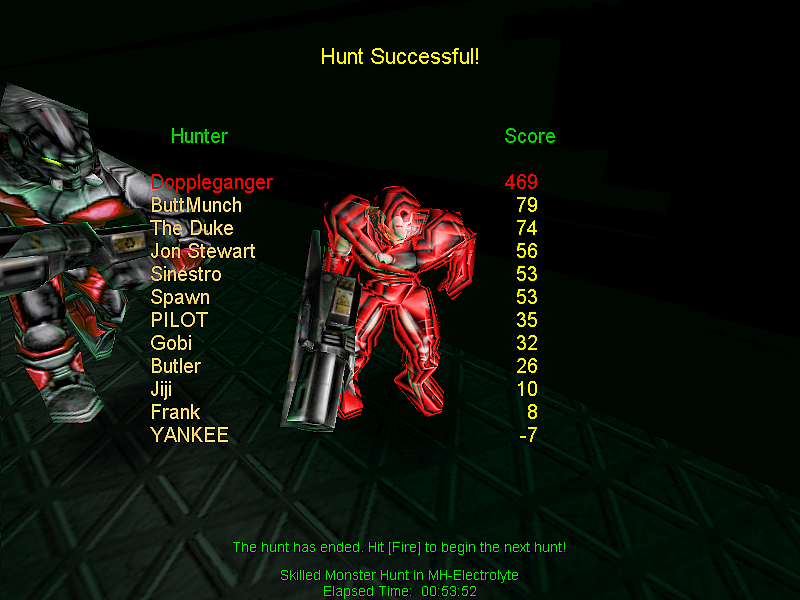 This is from 3 initial games from it: me with & 4 bots, me with 11 bots, just 6 bots. 1) Map isn't compatible with weapon replacement mutators. I only tried it with Infiltration, but the weapons wouldn't switch from their UT originals. Probably wouldn't work with NW3 either. 2) Most of the monsters you fight in a given area are all of the same kind, but there's a few instances where you're fighting more than 1 kind at a time. 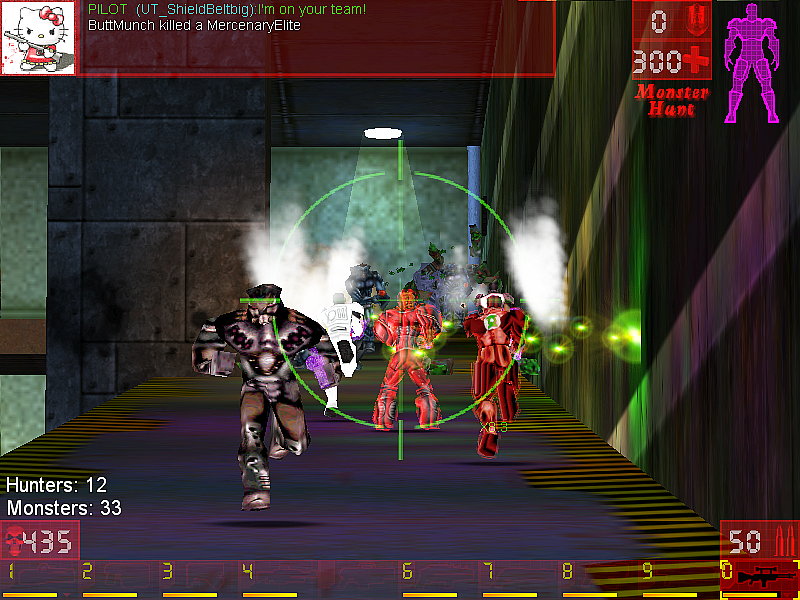 Without something to prevent them fighting, they freely ignore all players and kill each other. Kinda handy, if you don't mind the point loss. 3) There's a part where you see a message that the Nali has gotten in and killed all the monsters. Not so much, which I checked on while in spectator mode. The Nali never move from where they were, the monsters specified in a control room just all die for no apparent reason. Power of prayer maybe? 4) There's a handy booby-trap in the Acid area, but it's untimely. Everything trapped in the room gets killed, but you don't see the message for them getting killed until about 4 seconds after it happened. Come to think of it, one of the maps in the 512k mapping contest had a similar issue... but I can't remember which one now. 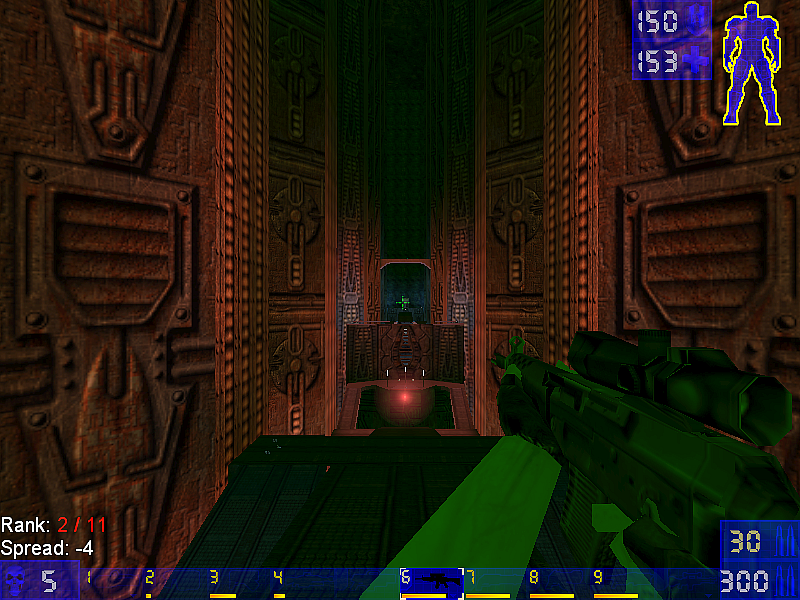 It is uncommon but there are other examples - I've recently discovered that it happens in DM-UTR-Morbias4 and CTF-UTR-Rawash - well, the weapons don't get replaced but the ammo does (though I am using the CS weapons in StuffSwapper rather than running the mutator). Some maps are out there in the wild where Inventory items have no InventorySpot. But for the map MH-Electrolyte I have verified that at least ripper0 has an InventorySpot and bGameRelevant=False, and so CSMut16 should replace it.